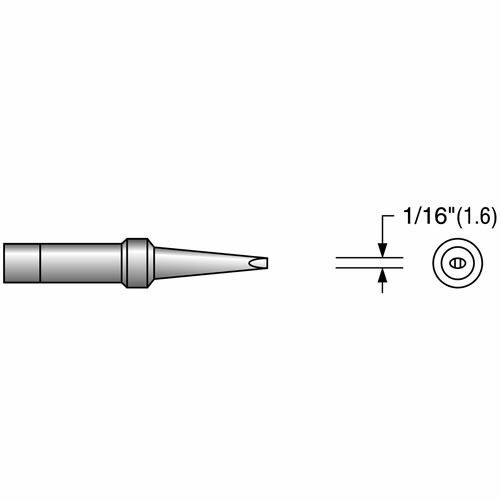 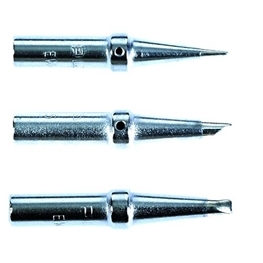 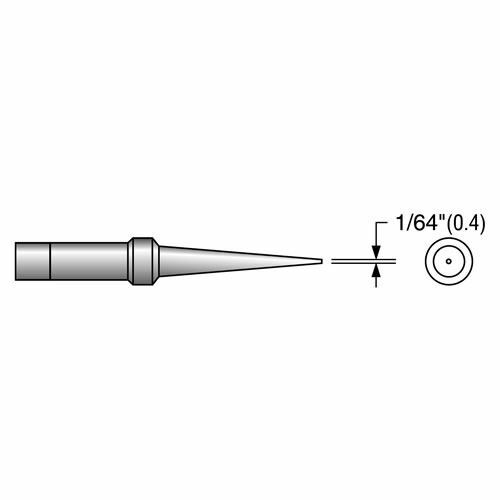 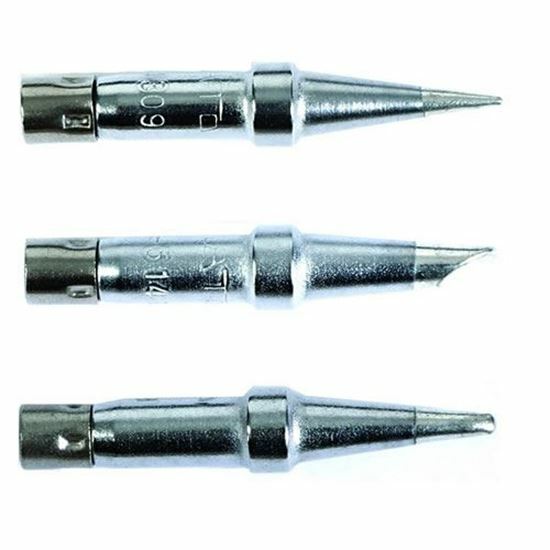 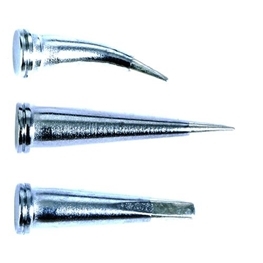 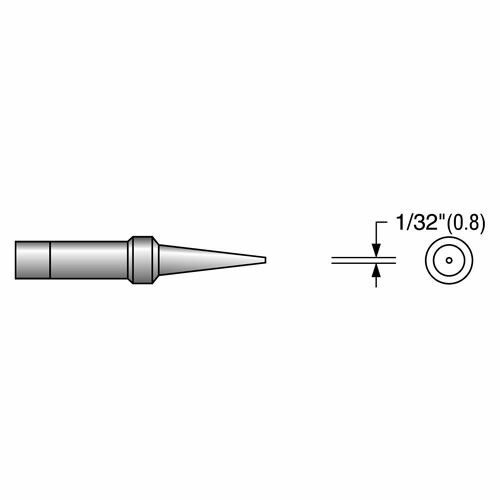 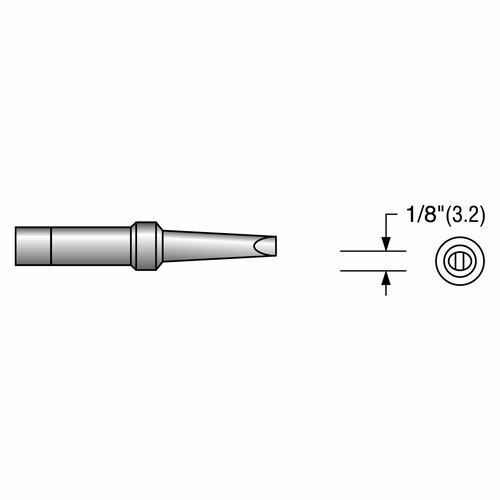 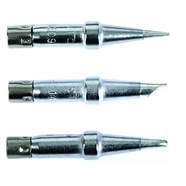 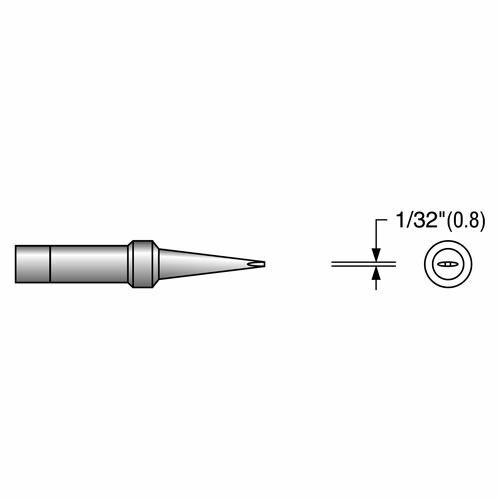 Replacement soldering tips for Weller stations WTCPT, WTCPTD, WTCPTFE, WTCPN and WTCPS, and Weller hand pieces TC201T and TC201FE. 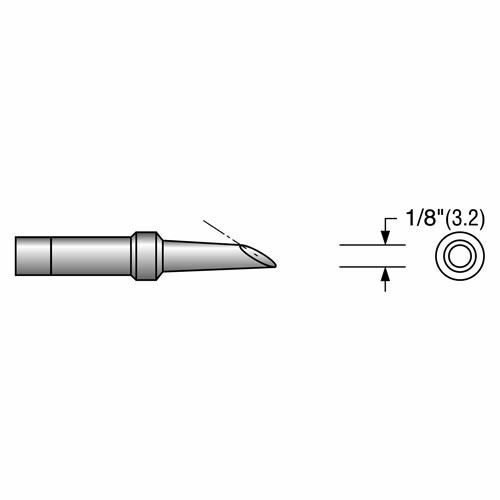 Comparable to Weller's PT series of tips. 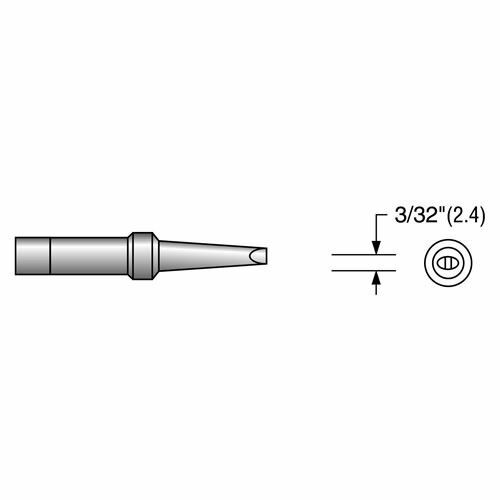 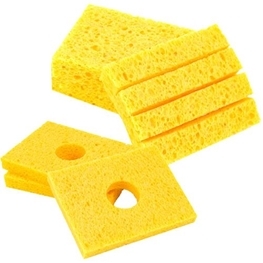 See cross references or data sheets for tip-to-tip referencing.